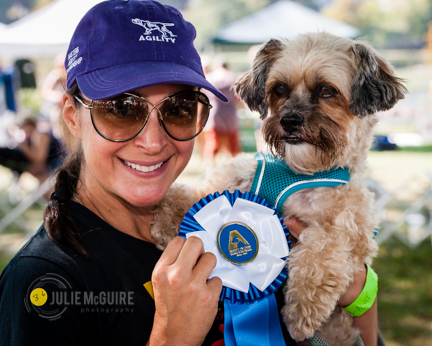 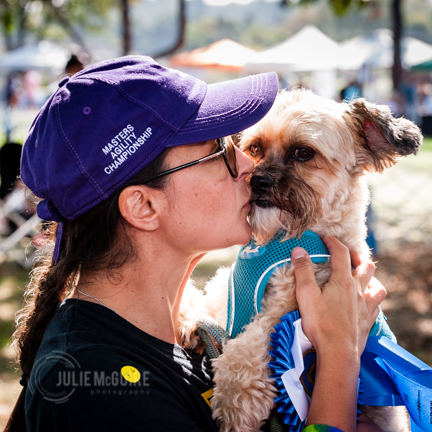 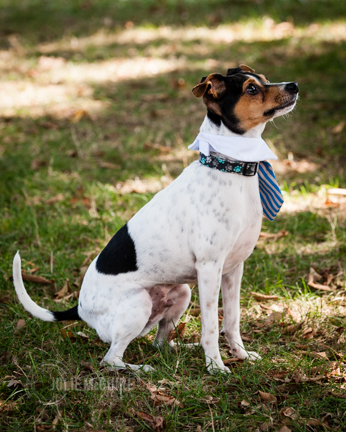 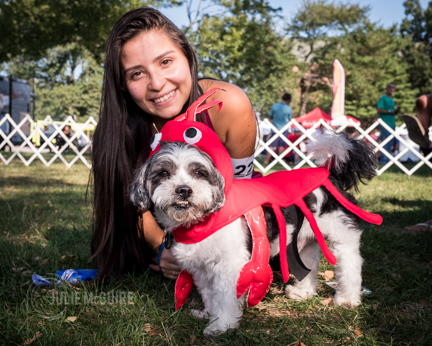 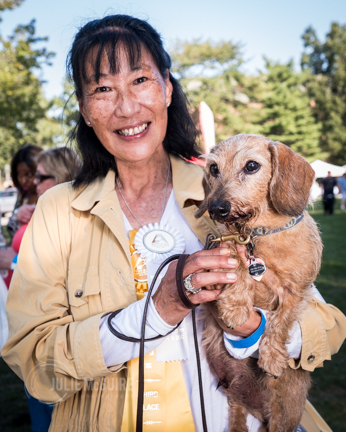 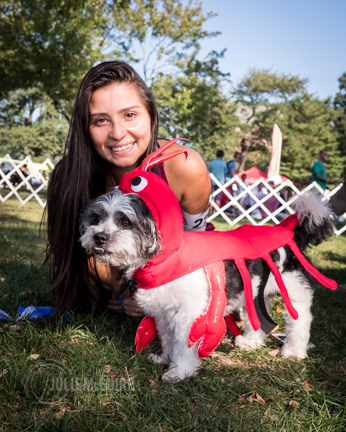 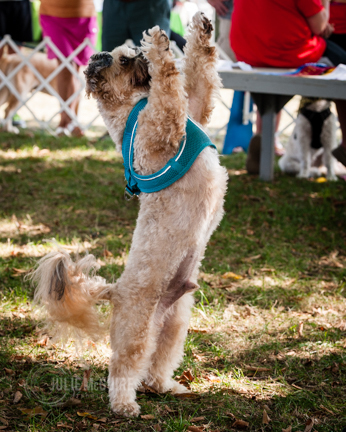 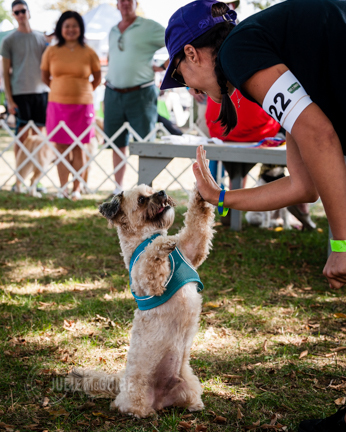 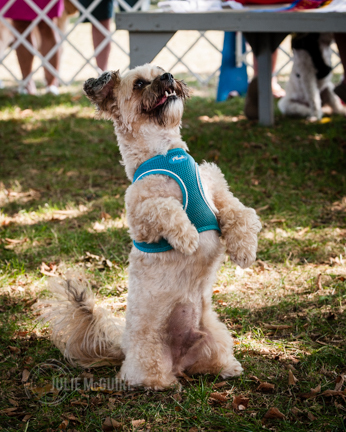 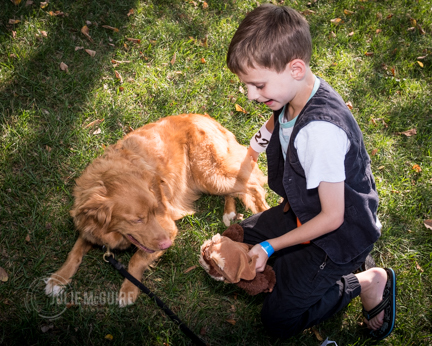 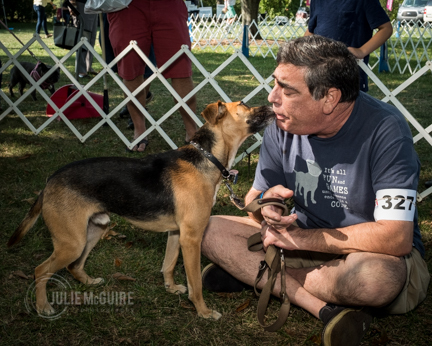 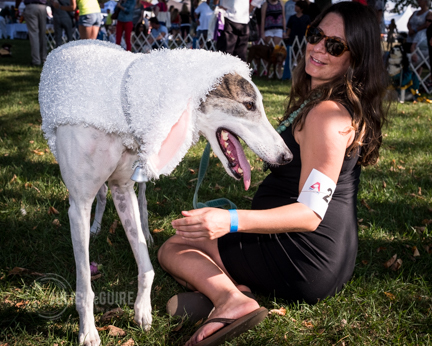 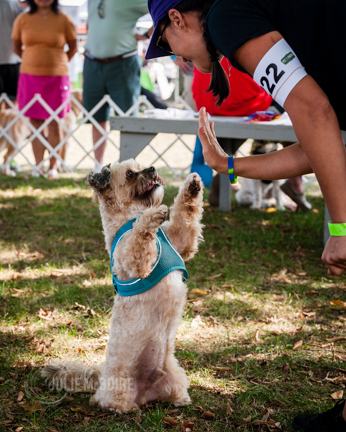 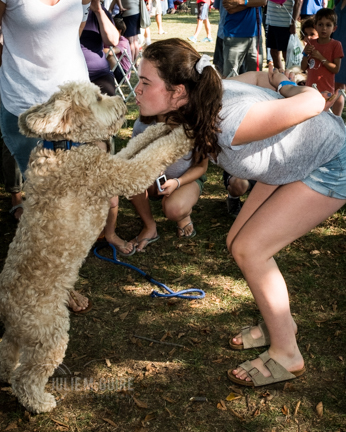 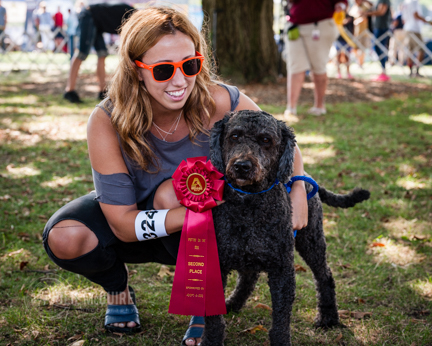 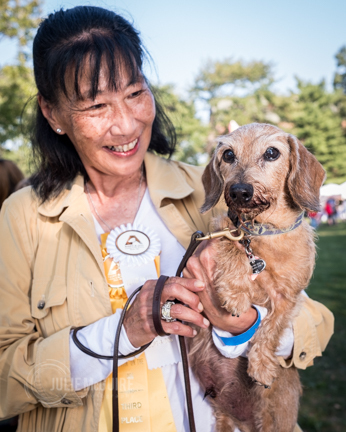 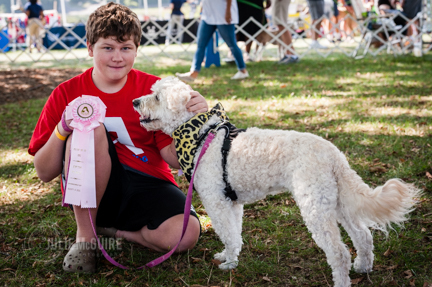 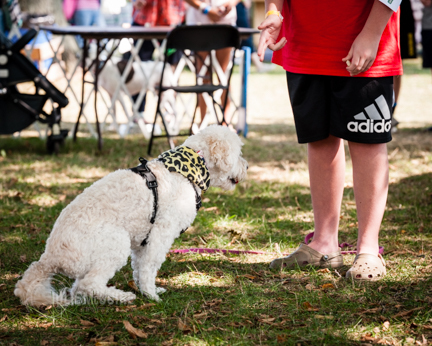 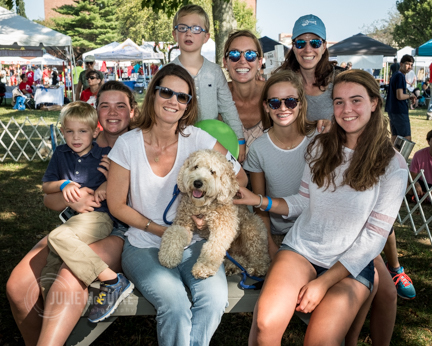 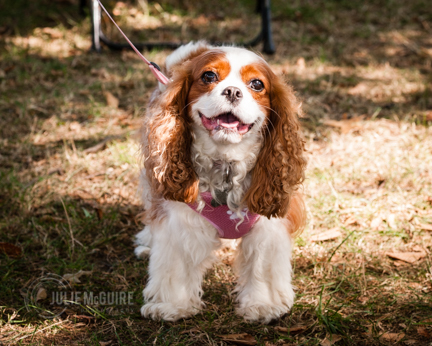 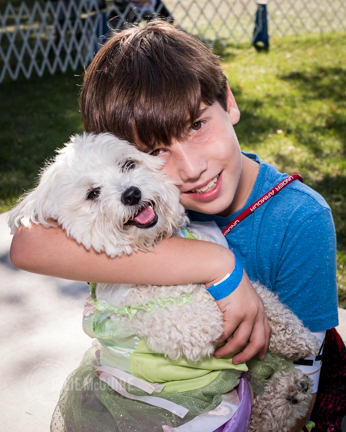 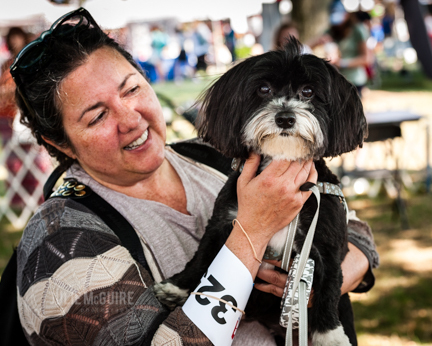 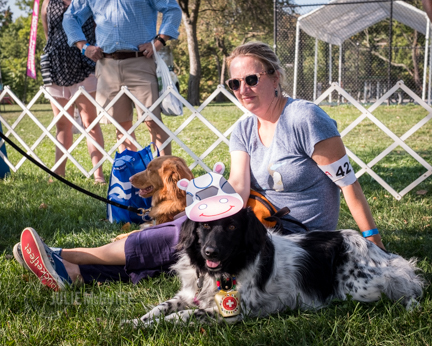 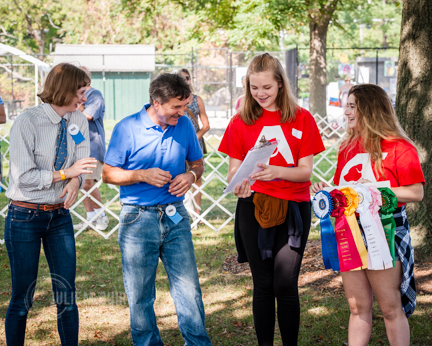 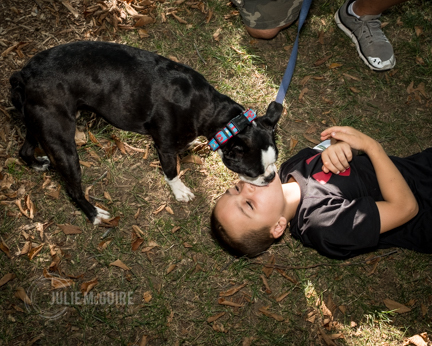 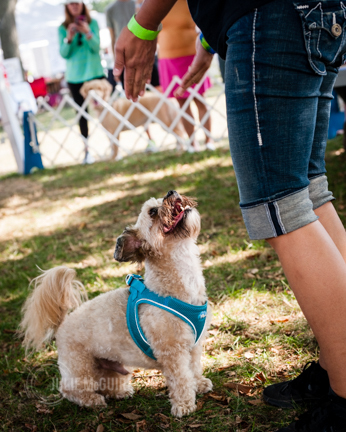 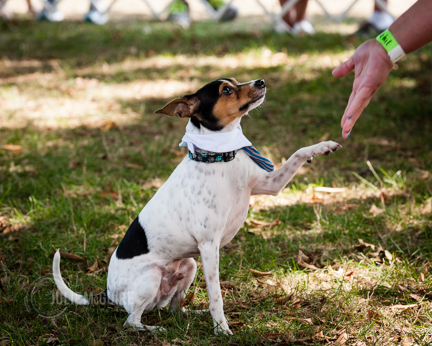 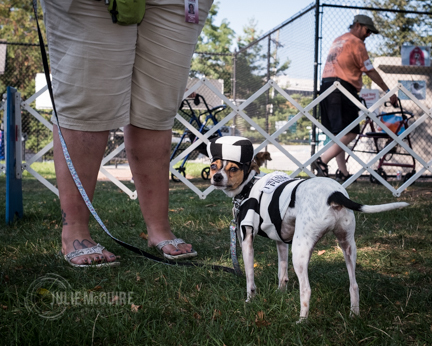 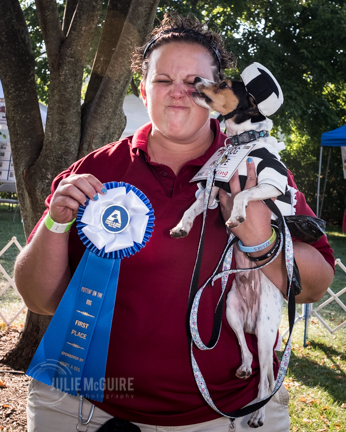 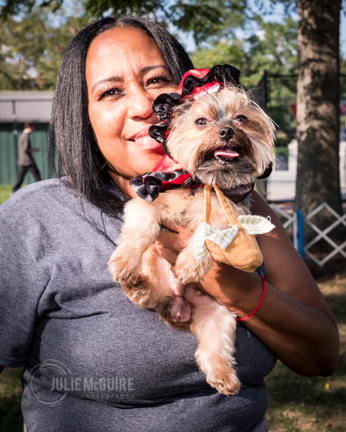 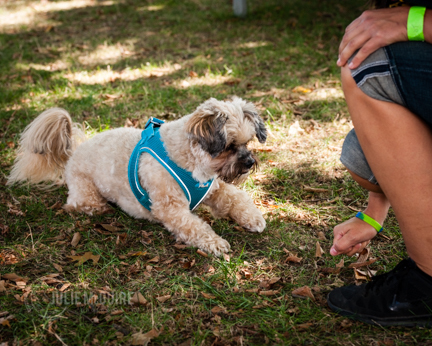 Thanks to everyone who attended Adopt-a-Dog's Puttin on the Dog last Sunday, September 17th, at Roger Sherman Baldwin Park, Greenwich, CT. 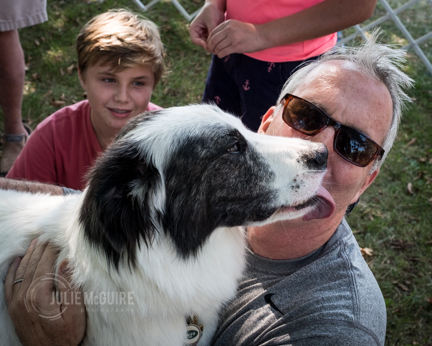 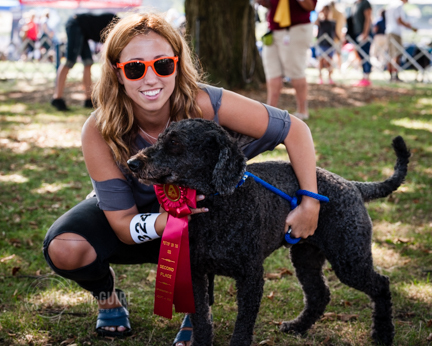 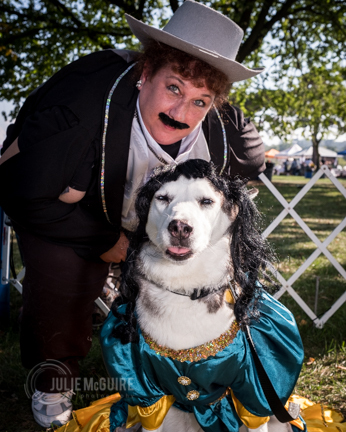 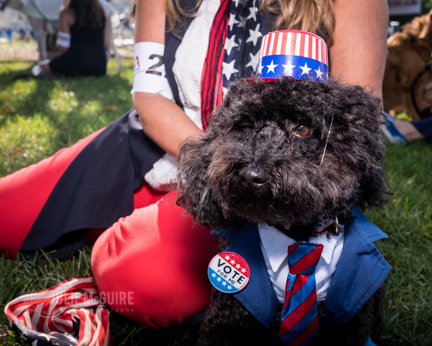 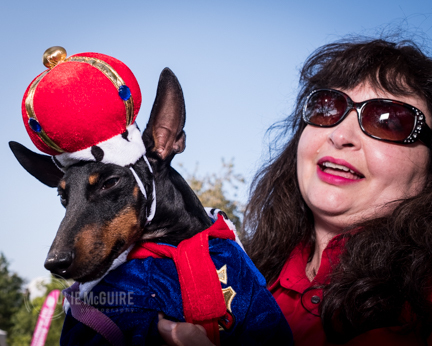 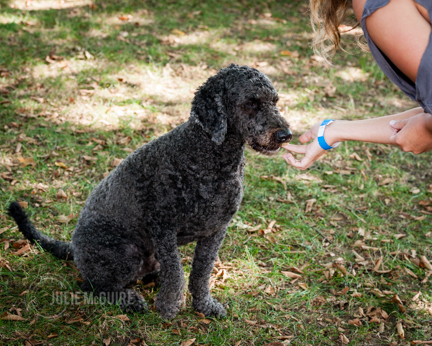 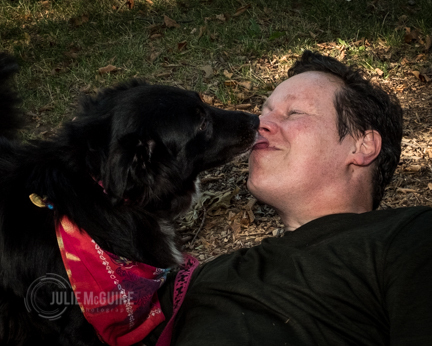 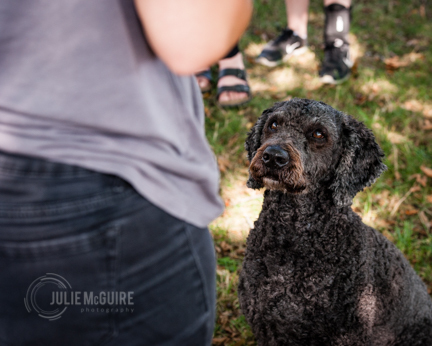 If you entered one of the dog contests and had your photo taken by me, you might be lucky enough to see yourself - or your dog - in the gallery below! 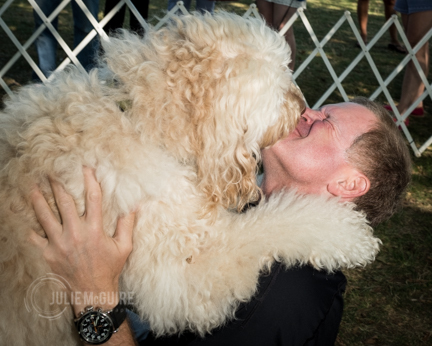 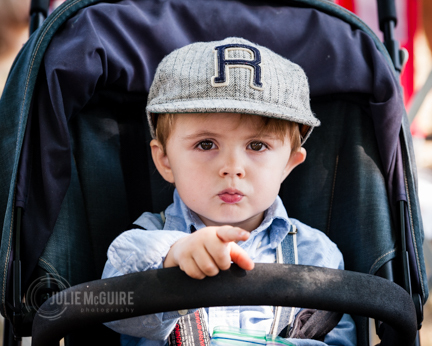 Enjoy these happy memories of a great day!